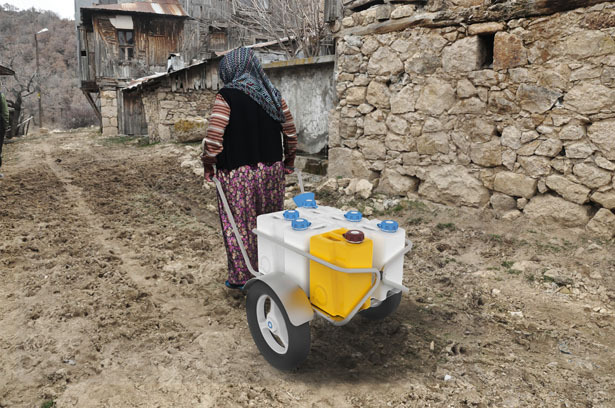 Aquakit has been designed to help numbers of villagers in Turkey that still live without water plumbing systems. These people still have to manually carry water from nearby fountains (or not so near) back and forth several times in a day. 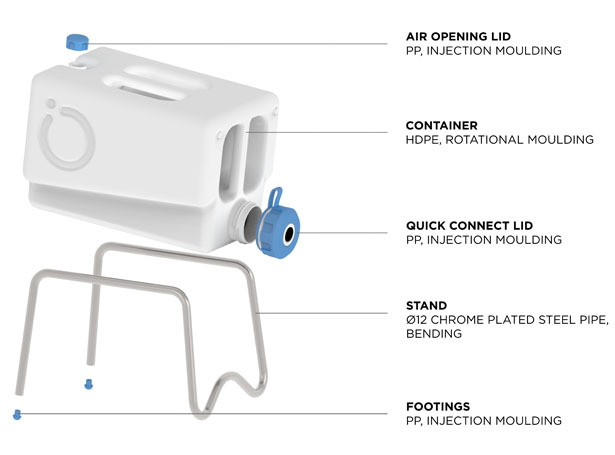 Aquakit offers an affordable and durable system that improves the life standards of these people by addressing their needs of carrying, storing and using water. 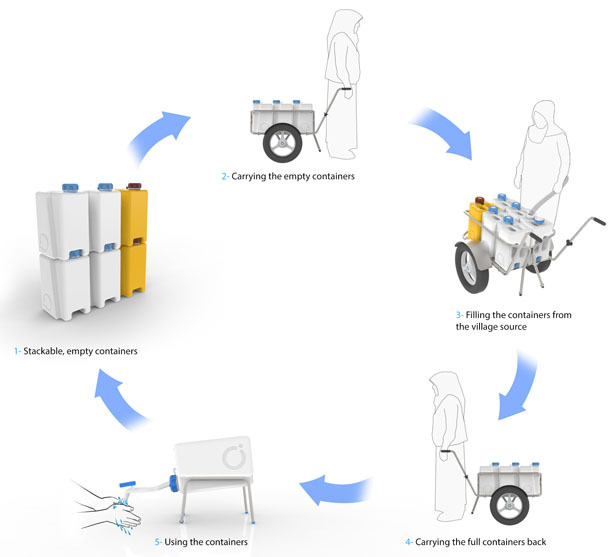 The system components are stackable containers, tap attachments, stands that elevate the containers to a proper height, a cart that enables a villager to carry up to six containers at a time, and funnel and hose adaptors that help villagers to easily refill the containers. This product system offers a significant improvement in life standards of the villagers, yet it is cost effective and sustainable. 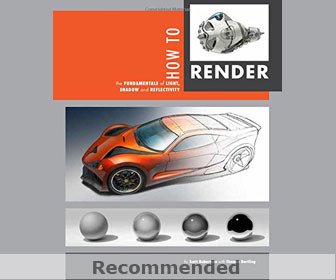 All the material selections are made considering product lifespan and material – manufacturing costs. 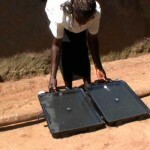 The system perfectly solves the problems of the villagers regarding; carrying, using and storing water. 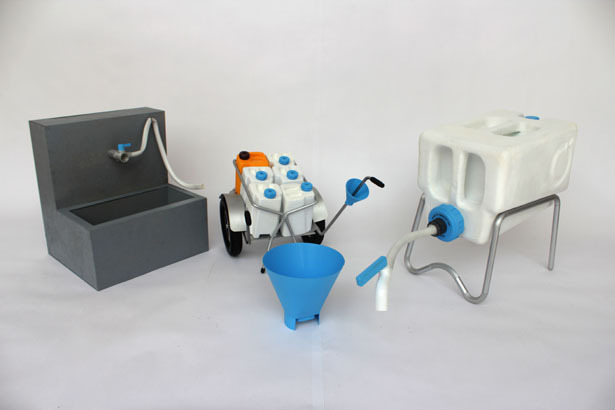 The final design consists Water Containers, Carrying Cart, Taps, Stands, Funnel and Filling Attachment. 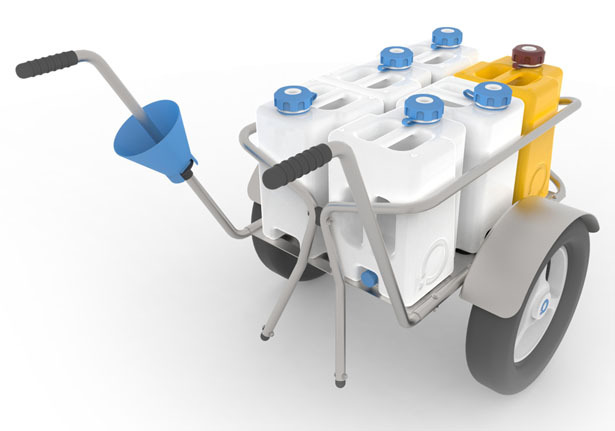 Each family will get a kit, consisting 6 white and 3 yellow containers, 3 stands, 1 carrying cart, 1 funnel and 3 taps. 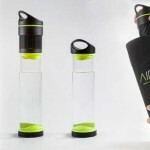 The containers have two handles for easy carriage and easy placement on the stand and a special lid to connect the tap easily; preventing water to spill if nothing is attached. They are white in color, which enables the water level to be seen easily, while revealing all the dirt. 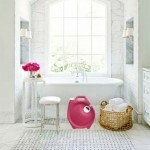 Containers for toilet water are yellow in color so that user can distinguish them easily. Water level can also be seen through them. 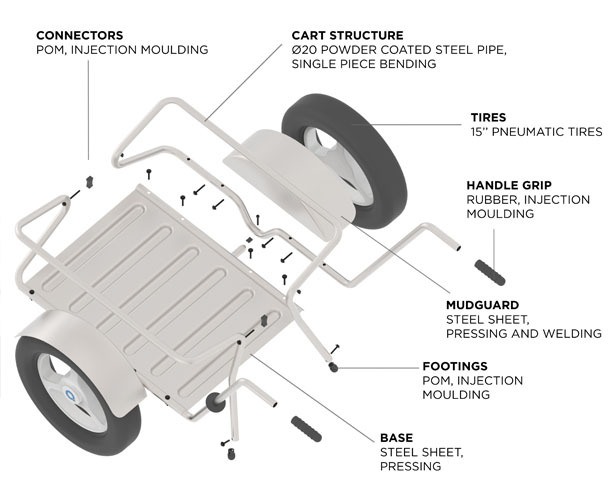 Carrying cart is able to carry six containers at a time. 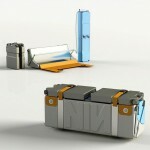 It is designed for the harsh conditions of the villages. Its structure consists of steel pipes and steel sheet with mechanical joints which makes it long lasting. 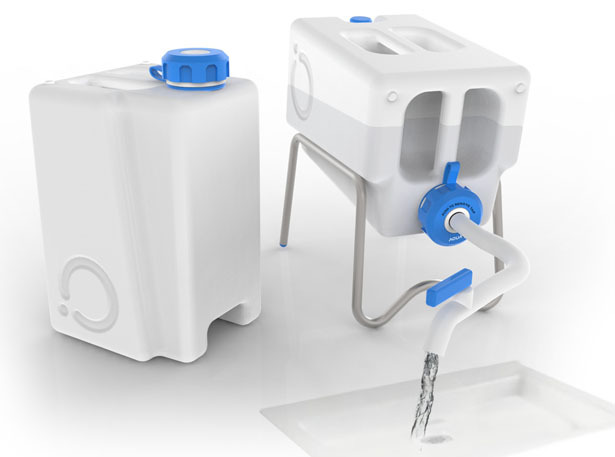 Tap can be attached to the lid of the container and simply turns the container to a flowing water resource. 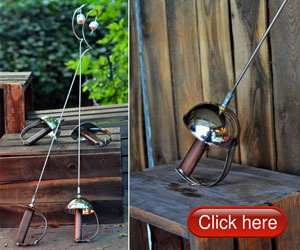 User can bend the hose easily, in order to adjust its place. 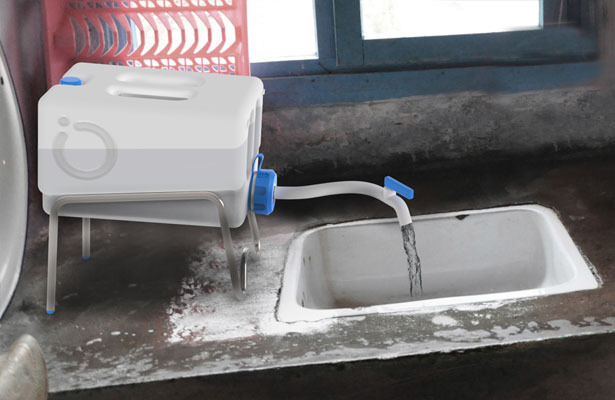 Stand enables user to place the container higher and provides an angle to get more effective use of water, while providing clean contact. 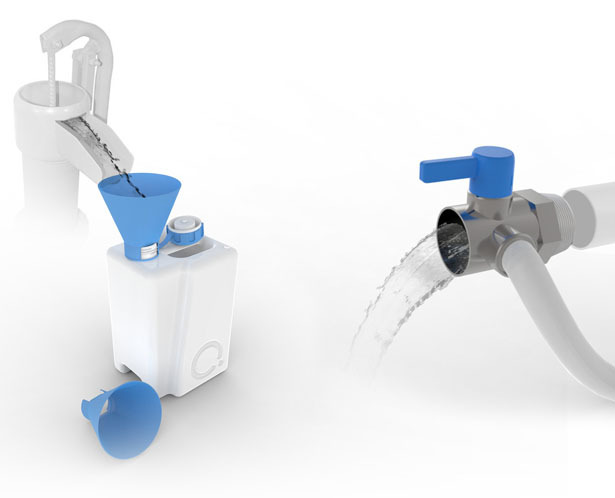 Funnel can be screwed on the container, enabling stable filling of well water and hot water. 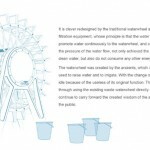 Filling Attachment is connected to the village fountain. 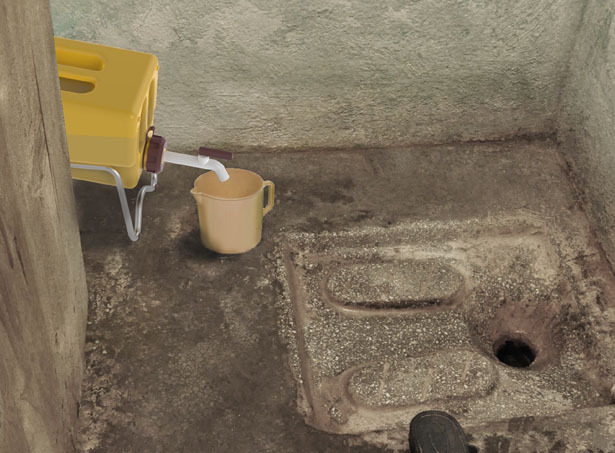 Villagers can fill the containers with the help of the hose, instead of moving the containers one by one underneath of the tap. The system overall is not a pure new thing for the villagers. The villagers are already familiar with the language of these products. 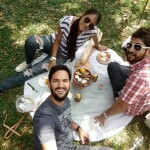 Thus they will be able to adopt these products in their lives easily. 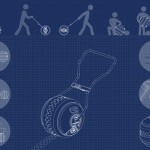 This entry was posted in Designs and Concepts, Domestic Aid, Food and Drink, Home And Kitchen. 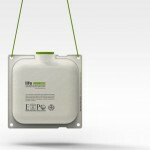 Tagged as harsh conditions, water carrier, water container, water container system, water resource, water rural areas.